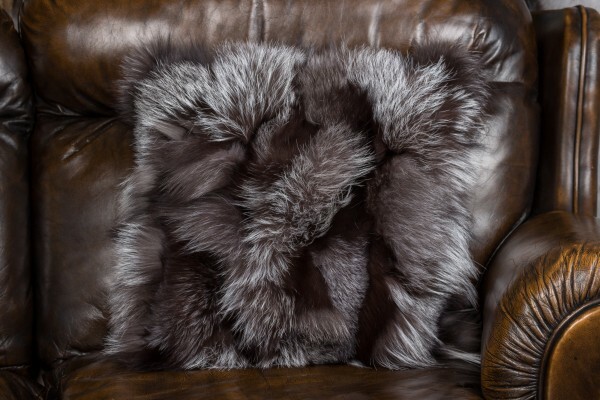 Discover the pure luxury that a handmade silver fox fur pillow from Master Furrier will add to your home decor. Like all of our high quality products, this pillow is created by hand by our expert team of furriers and tailors at our workshop in Kiel, Germany. Related links to "Fur pillow made of silver fox fur sides"
Customer reviews for "Fur pillow made of silver fox fur sides"
The fur pillow is very soft and warm. The color goes very well with my interior design in my living room. I´m very happy with the purchase.